There were 2 posts published in May. 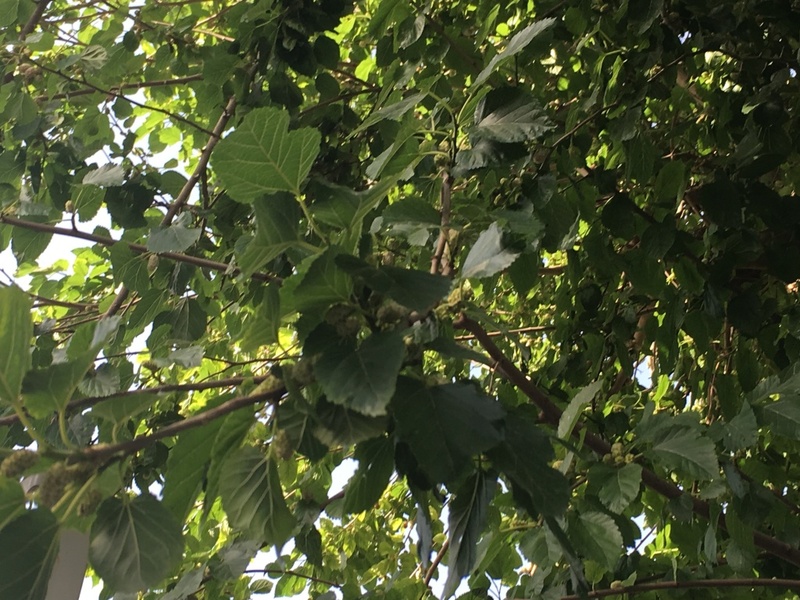 Mulberry trees are famous in the Damascus countryside. Qaboun has two varieties: toot baladi and toot shami.